The highly acclaimed Essential Endgame Knowledge covers elementary endings, King and Pawn Endings, Rook and Pawn Endings, in a thorough way not done by chess videos before. 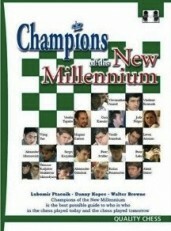 Originally sponsored by Cajun Chess in 2005, this DVD covers an important niche for players of all levels - how to convert endgame advantages into mate. • “Transform" your advantages into victory and much more! 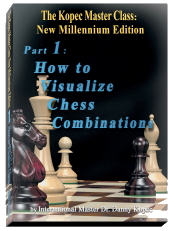 This DVD has the same content as the previous "How To Visualize Chess Combinations" (produced in 1994 by Bob Boylan), but the visual component is a completely new video production. 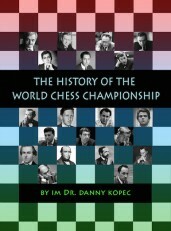 It incorporates 3D animations, all new titling graphics, new recordings of all on-screen segments of Dr. Kopec, and an all new graphic representation of the chess play and analysis. In addition there are images of most of the players mentioned in the DVD. This high quality production, coupled with an unequaled level of instruction, provides an experience unparalleled amongst chess DVDs to date. Don’t miss a chance to experience the highest level of excellence in the chess video arena! Also planned to be released in Blu-ray. 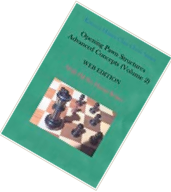 This monumental DVD covers a subject that is certainly not for beginners – How pawns should be used in the middlegame to develop an attack on the opposing King. This DVD set includes 27 examples comprised of 7 complete games and 20 game fragments divided into three distinct Parts: King(s) Caught in the Center, Kings Castled on Opposite Wings, and Kings Castled on the Same Side. 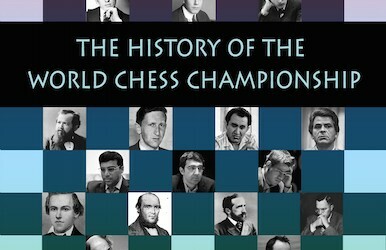 Material is illustrated from the praxis of many of the world’s great players including Alekhine, Anand, Topalov, Fischer, and a few postal gems from IM Kopec himself. Tired of memorizing opening variations? Continuing from where his previous video Pawn Structures and How To Play Them leaves off, internationally renowned teacher IM Dr. Danny Kopec has created a landmark video (in two volumes) that uses a unique approach to enable you to improve your opening play. 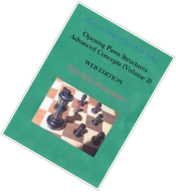 Dr. Kopec will show you how to develop effective middlegame plans based on opening pawn structures. Volume 2 covers the Maroczy Bind, the Caro Structure, the Slav Structure, Queen's Gambit Structures, King's Indian and Benoni Structures, and the Nimzo-Indian and French/Winawer-type Structures. 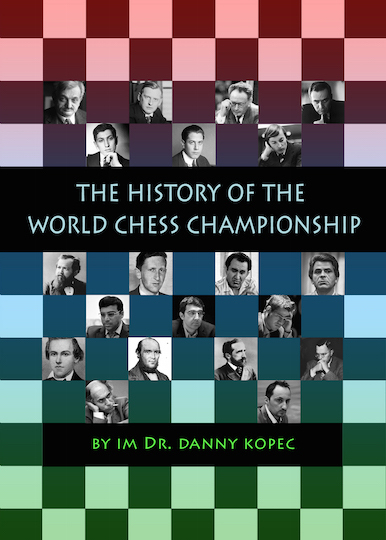 This video, presented by the internationally renowned chess teacher IM Dr. Danny Kopec, provides the essential ingredients for every chess player who wishes to progress to the expert level and beyond. In a down-to-earth style, the video clearly interprets Dr. Hans Kmoch's language for teaching pawn structure play, highlighted by the notion of levers. Organized by Strong Pawn Structures, Weak Pawn Structures, and Pawn Structure Methods, the video covers the complete realm of pawn structure play. Every player who aspires to chess mastery will benefit from this video which transcends all phases of chess. A repertoire for White. You are about to enter the completely different world of The Kopec System. IM Dr. Danny Kopec presents his original system, a deadly plan against all Sicilian set-ups. Fundamentally sound, it packs a venomous punch. With the Kopec System, you can spring virtually unknown theoretical gems on your unsuspecting opponents!